I’ve searched continuously within for the reasons why it matters that I write about raising black boys to men. My main reason for writing on this subject is that I’ve raised three boys, who are now young men, living their own lives. 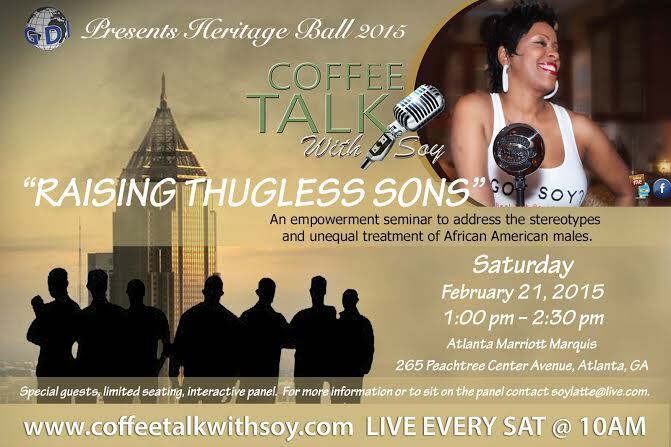 The other reason is that I wanted to share my own experiences and success to help other mothers raising sons. But, I can’t deny that I’m saddened, frustrated, and tired of hearing the alarming statistics of black boys, who become victims of homicide, drugs, and the penal system. 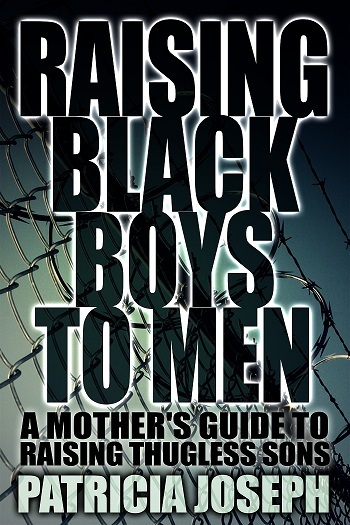 Although my advice and guidance could help all mothers raising boys, it is intended for black mothers, who face special challenges in raising their sons. I’m in no way presenting myself as an expert on issues in society; only as an expert on raising my own boys.